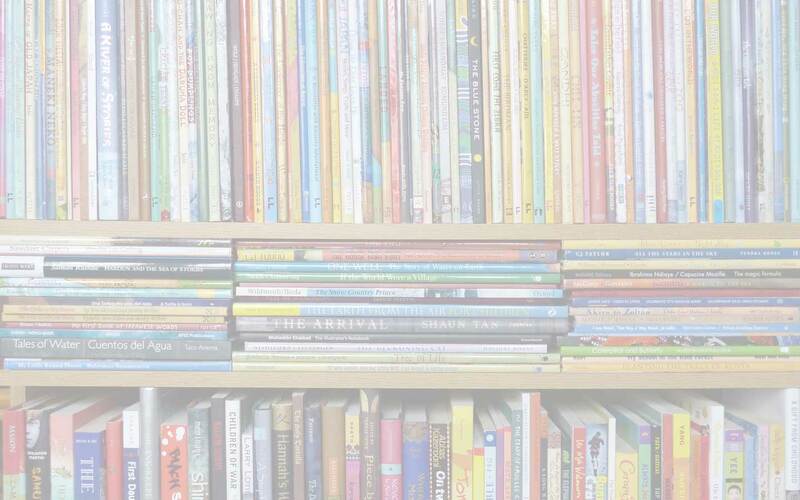 Every two years, the International Board on Books for Young People (IBBY) chooses outstanding books for and about young people with disabilities the 2017 list was announced earlier this month. You can read about it here, and download the pdf. This biennial selection draws attention to books published around the world that address special needs and situations and which encourage inclusion at every level. Outstanding titles, including the one below, become part of The IBBY Collection of Books for Young People with Disabilities. This one-of-a-kind collection is located in Canada at North York Central Library, part of the Toronto Public Library system. Children’s librarian Debora Pearson works at North York Central Library, part of the Toronto Public Library system, where The IBBY Collection of Books for Young People with Disabilities is located. She works closely with lead librarian Leigh Turina. Part of her role involves promoting the collection through social media; and she also conducts IBBY collection visits for school classes and youth groups, provides reference support, and assists with the compilation of the biennial list of outstanding titles. For the past year, Debora has shared a review of one of the books from the 2015 selection with MWD readers each month; and we are delighted to welcome her back now with the first of a new sereis of reviews focusing on the 2017 list. Ten-year-old Ada lives in a one-room flat in London. She was born with a clubfoot and faces wars on three separate fronts. First of all, World War II is raging. Then there are the attacks that Ada must fend off at home. Her abusive mother is deeply ashamed of Ada and expresses her hatred of her daughter and her frustration at the world by beating Ada at the slightest provocation. And finally, there is the battle taking place inside Ada’s head between her longing for a better life and her belief that she is unworthy of affection. After Ada and her younger brother are evacuated from London she begins to slowly recover from the damage that has been inflicted on her. Her passage from shame and rejection to physical and mental well-being is aided by others she meets. This is more than a well-told story of life with a disability during an era when it was considered acceptable to ostracize those, like Ada, who had a “deficiency”. This novel is also a tale about resilience and the restorative power of kindness. This review is © Toronto Public Library, 2017. Look out for the sequel to The War that Saved my Life due out in October 2017: The War I Finally Won. 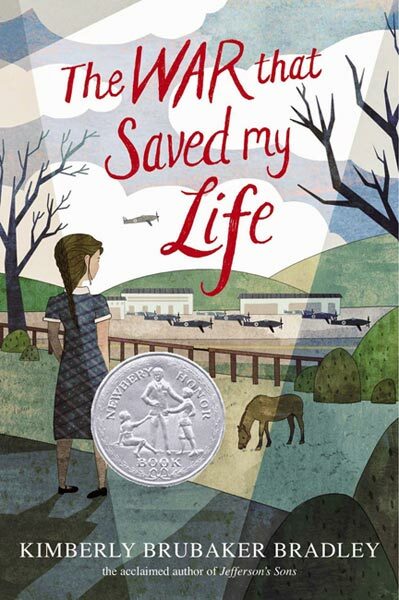 Debora Pearson, IBBY Collection for Young People with Disabilities, IBBY OUtsanding Book for Children with Disabilities, Kimberley Brubaker Bradley, MWD reviews - IBBY Collection for Young People with Disabilities, The War that Saved My Life. Bookmark.